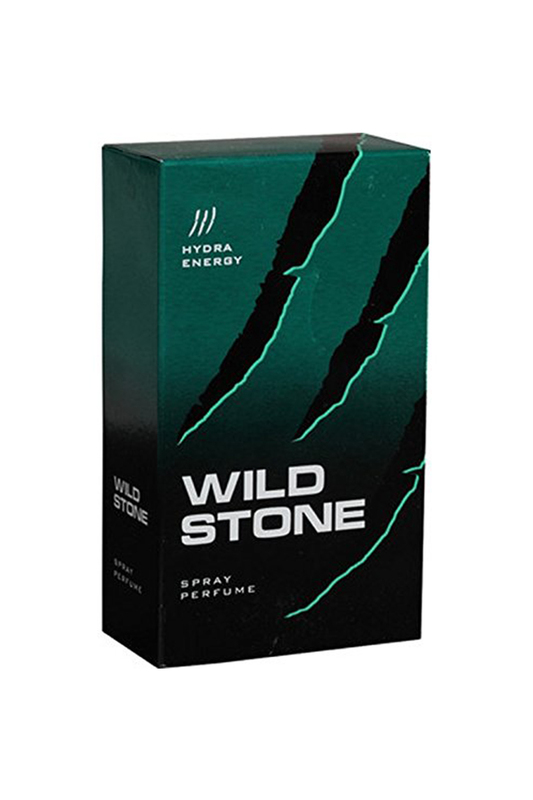 Wild Stone Hydra Energy Perfume For Men 100Ml If There Is Something A Woman Loves Most About You, It Is Your Fragrance. With Variety Of Aromas, Wild Stone Deos Are Available For Every Occasion. These Are Mild On Skin And Have Long-Lasting Fragrance.